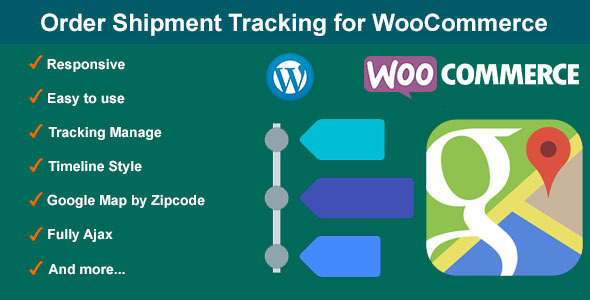 This Plugin allowing your site customers to observe the shipment progress by tracking number within your store and showing every single detail concerning the order delivery. Very easy to install and use, you have a very powerful plugin and convenience for your website. When customers place an order, a tracking code will be automatically generated, you can manage them in the plugin settings page. The customers can see the Tracking Number on account page or order list page. 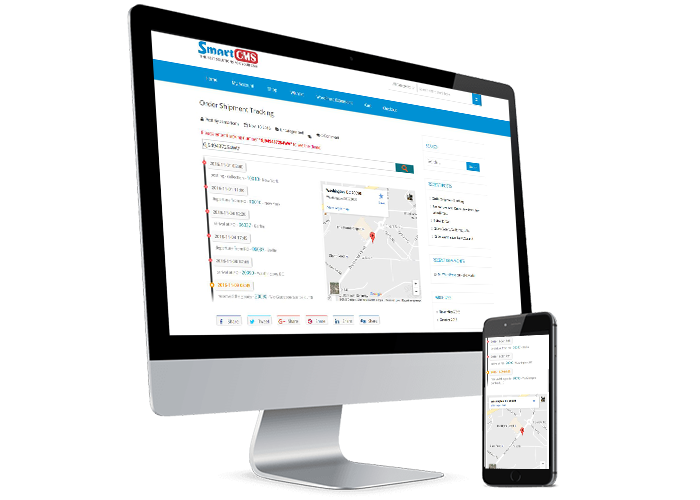 You can add the shipping data for each order, including the time, messages, and address, zipcode - a google map will be displayed by this zipcode. You can also edit or delete this shipping data. When customers entered the tracking code, the data shipping will be displayed as a timeline, a google map is also displayed by zipcode. So your customers will be able to track more details about their orders, creating peace of mind and satisfaction more about your service. If you want to modify anything or questions, do not hesitate to contact me. Admin can be manage Tracking data. Tracking Number showed on myaccount and Order list page. User can view Tracking data. Google map displayed by Zipcode.